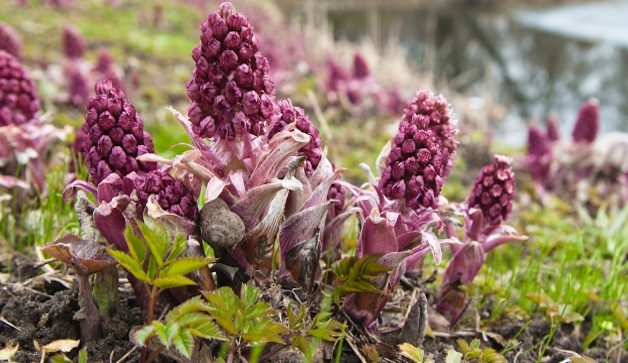 Butterbur, Petasites or Sweet Coltsfoot are residents of moist regions like marshes, ditches and riverbeds and do well in temperate regions in the northern hemisphere. 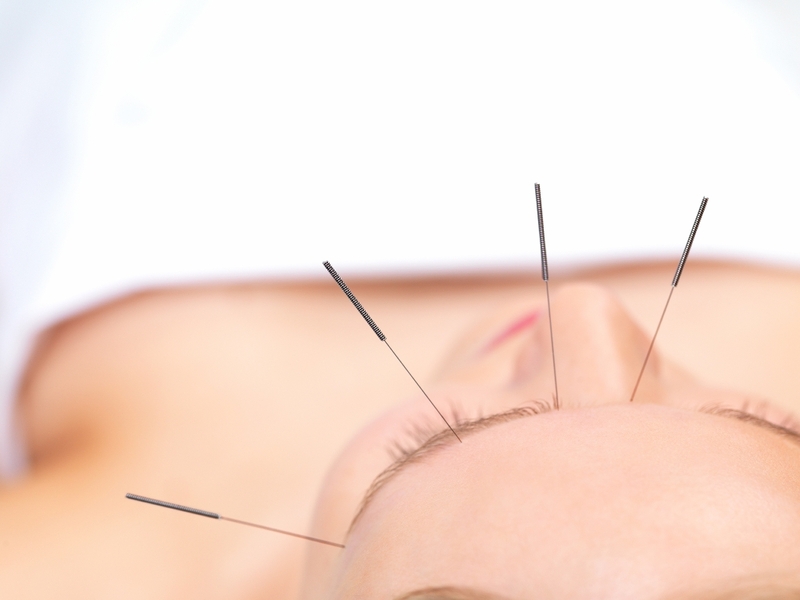 Studies have shown that certain species contain chemicals petasin and isopetasin which occur in high concentrations in the plant’s root and are very effective in treating migraines. Butterbur is available as a herbal tea though it is hard to palate because of it’s bitter taste. However, capsules of butterbur may be a better option. Doctors usually recommend 50-75 mg twice daily as effective prophylactic dosage. It is imperative that you consult a doctor before taking any butterbur preparation. Triptans are the relatively new weaponry in the scientists’ arsenal in migraine management and treatment. They work at the neurochemical (serotonin receptor) level. Triptans are not painkillers. All the Triptan drugs act at the wall of the blood vessels (especially cranial/dural blood vessels) and cause their constriction (or narrowing) called vasoconstriction, thus offsetting the swelling that causes the pain. It is also effective in alleviating some of the other symptoms of migraine attack such as sensitivity to light and sound. It acts towards stimulating the release of serotonin in the bloodstream. Triptan range of medication includes chemicals Frovatriptan, Naratriptan, Eletriptan, Sumatriptan, Almotriptan and Rizatriptan. They should however, never be mixed with ergotamine drugs or any other drug stated in the drug literature or by the doctor. In addition, they are not to be taken in conjunction with any anti-depressant that is known to increase serotonin levels. Neither are they indicated for use by hemiplegic and basilar artery migraineurs. All of these medications have similar possible side effects such as those of dizziness, fatigue, tingling sensations on skin, dryness of mouth, hot flashes, chest pain or tightness, sensitivity to temperatures, joint pains, coronary artery vasospasm, transient myocardial ischemia, myocardial infarction, ventricular tachycardia, and ventricular fibrillation, serotonin syndrome etc. Triptan drugs are available at pharmacies on showing a doctor’s prescription due to the potential side effects, which may be serious in nature. Some Triptan drugs work faster than the others do. Some others work for longer hours, some have only one set of side effects, and the other Triptans may have another set. This makes it imperative for you to consult your doctor before taking these medications. The doctor will make a decision on a case-to-case basis depending on your migraine frequency, intensity, duration, medical history (especially those of heart, diabetes and hypertension etc).